The Nokia Lumia 710 (our review) is now available for purchase from both Three and Vodafone in the UK, with contract prices starting from just £20. Should you wish to buy the handset outright, Three is offering this option for £199 - not a bad price for a Windows Phone Mango handset. 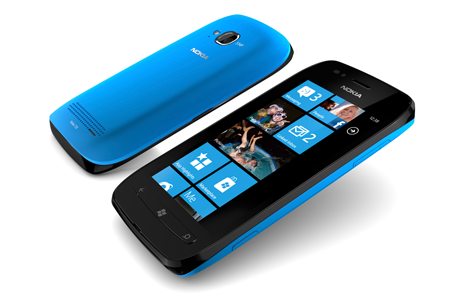 The Lumia 710 packs a 1.4 Ghz processor, 3.7" screen, 5MP camera, 8GB storage, and -of course- comes loaded with the exclusive Nokia Lumia app bundle. Both networks also offer the Lumia 800, should you require some extra umph.